Life often feels like a series of surprises. When things get a little turbulent, you may find yourself needing storage solutions in a pinch. You may need to move for a job or to be with a loved one, you may travel for an extended period of time, or you may just need the extra space. In any of these circumstances, you could choose to stash your stuff at the nearest storage facility with decent rates. You would be making a mistake, though, if you didn’t at least take the time to find a facility with climate-controlled storage units. In today’s Affordable Family Storage blog, we take a look at the reasons you should consider using a climate-controlled storage unit for your storage needs. As any resident of the Midwest knows all too well, the weather can fluctuate wildly from one day to the next. A warm and mild day may be followed by grueling cold and wind. A storage unit without climate-control will be subject to these temperatures. Inside, your items will feel the changes, too. Even if you aren’t storing temperature-sensitive items, these greater temperature changes will affect your items over time. 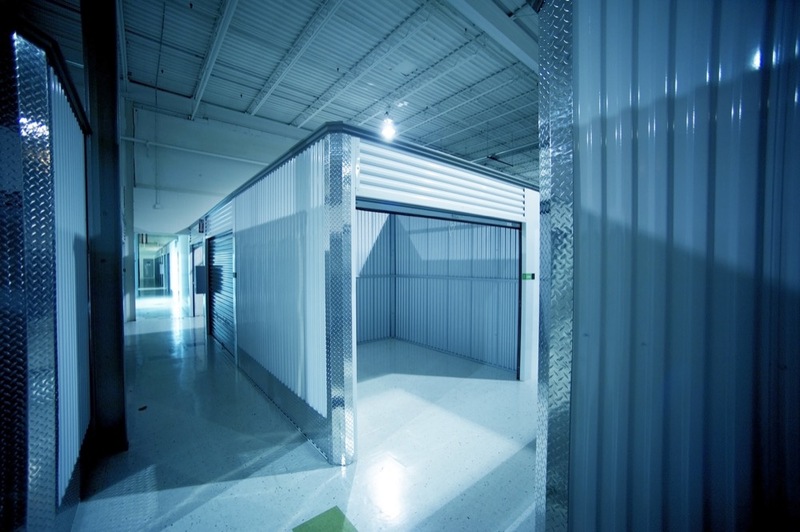 A climate-controlled storage unit will keep your items at a steady temperature year-round. And since the units at Affordable Family Storage are located within an interior facility, they are doubly removed from the elements. Experience the peace of mind of using a climate-controlled storage unit when you choose Affordable Family Storage. Because a climate-controlled storage unit will provide more favorable storage conditions for your items, they’re better-suited for long-term storage and for storing valuables. If you find yourself needing storage in a hurry and you’ll need to store many of your household items, choosing a climate-controlled storage unit means you can rest easy about the condition of your items when you’re able to retrieve them. You might think that a climate-controlled storage unit will cost you an arm and a leg for all of its benefits. That’s not the case. Affordable Family Storage makes storage easy and affordable, and with so many other amenities like drive-up access, layered security, and packing materials supplied on-site, we really do offer superior storage solutions. Even for a short period of time, a climate-controlled storage unit will keep your valuables much better than one left to the elements. Choose Affordable Family Storage in Omaha, located at 5646 N 90th St. We make storing your items a breeze with online bill pay, 24-hr access, and more.